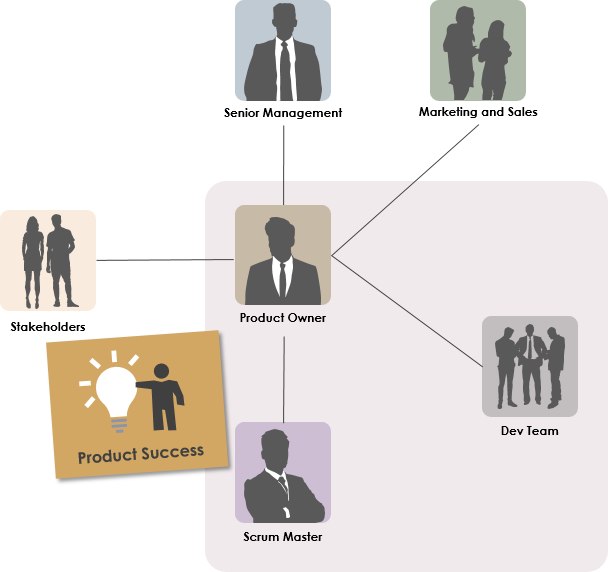 The Scrum Master role and the project manager role are very separate and distinct. For someone new to Agile, the project manager and scrum master roles might seem similar, or even identical. But it is so important to recognize the differences between the two, recognize where some tasks may overlap, and recognize how they complement one another in large-scale projects. The traditional Project Manager is a leader, a decision maker, a planner who manages the project and his team and is the person accountable to the business for accomplishing the project objectives. Project manager’s role is to manage the projects and ensure that the project meets the requirements. 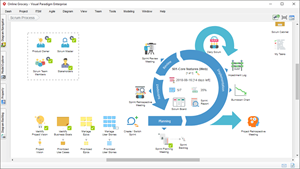 Identify activities, dependencies, sequencing, and time estimates. The Scrum Master doesn’t manage the team that produces the work, instead he supports the Product Owner, coaches the team and makes sure that Scrum processes are adhered to. 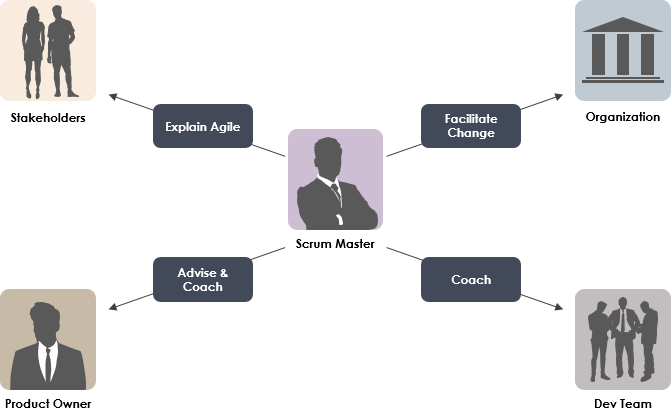 The Scrum Master is responsible for the Scrum process, its correct implementation, and the maximization of its benefits. Product Owners have a huge responsibility for the project. They are responsible for maintaining a product backlog that describes the product that must continue to fit with the requirements of the business. During any project, as more becomes known about a product, about customers, or about changes in the market, a product often needs to change in order to meet these requirements. The Product Owner has to adjust and re-prioritise the backlog to fit these changes and to steer the project. In Waterfall, the Project Manager takes a leadership role in leading the team and developing and managing the plan. But what about all those project management activities if the team is Agile? There is a time or place for a project manager in the large projects. 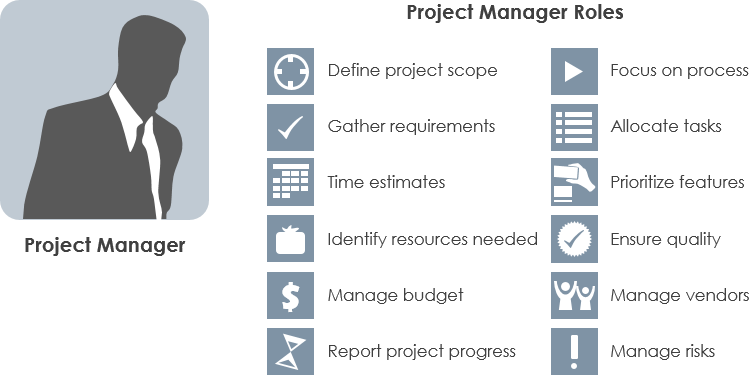 The Project manager can cover multiple teams and can work with other dependent teams as well. Project manager can coordinate with multiple teams, help them to meet project timelines and collaborate when resources are required.